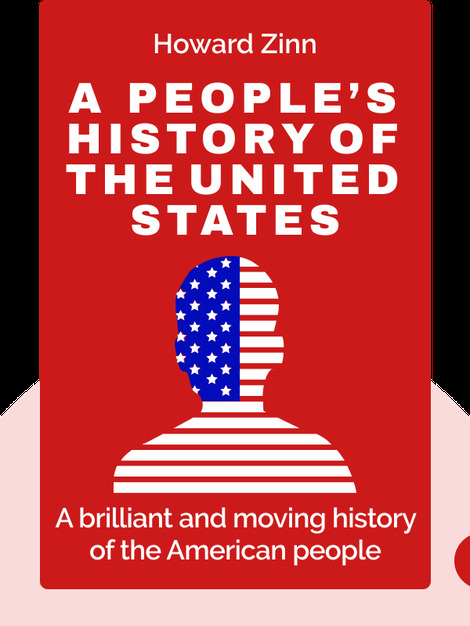 A People’s History of the United States (2015, first edition 1980) walks you through the United States’ past from the perspective of the marginalized, the disenfranchised and the oppressed. These blinks describe a history of uprisings, protests and activism in the face of a government built for the rich. 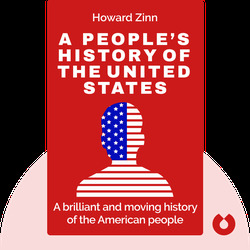 Howard Zinn was an influential historian and social activist who wrote dozens of popular books on human rights, politics and social injustice. He taught political science at Boston University for many years before passing away of a heart attack in 2010.